Relyon Plasma surface treatment products improve adhesion and wetting of surfaces which are otherwise difficult to bond or print on. 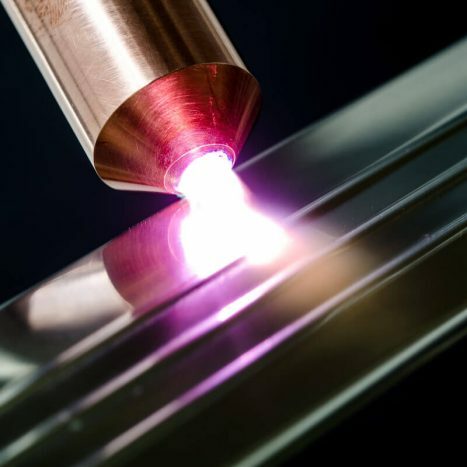 Plasma surface treatment is both highly efficient and environmentally friendly, and the bulk properties of the treated part are not altered. The surface does not suffer marks or discolouration. The Plasmabrush PB3 system meets the requirements of the independent communications industrial standard CANopen®. 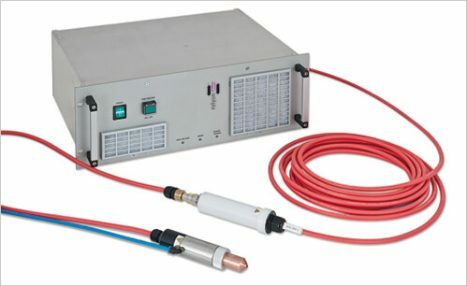 The PS2000 power source for the Plasmabrush can be controlled with a simple DIP switch. A complete workstation package is available, comprising the Plasmabrush PB3 mounted on a robot with enclosure and extraction unit. For more information on how plasma surface treatment can improve bonding, watch our video on YouTube. CANopen® is a registered trademark of CAN in Automation (CiA) GmbH. 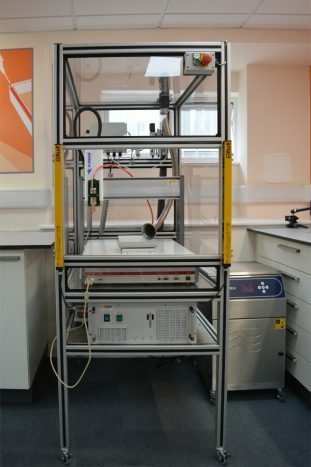 Relyon Plasma systems can be incorporated into existing or new production lines, and supplied as semi to fully automated systems or as a stand alone workstation. IDMWS-PB3-7400-01 Complete workstation for plasma surface treatment. Includes Relyon Plasmabrush PB3, Fisnar F7400N robot with 400x400mm working area, extraction, communications interface and mobile cell with light curtain safety interlock. Relyon plasma surface treatment products improve adhesion and wetting of surfaces which are otherwise difficult to bond or print on. 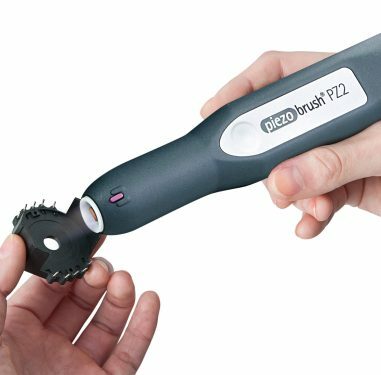 The Piezobrush PZ2 introduces the benefits of plasma surface treatment into a convenient and lightweight handheld format. The Piezobrush PZ2-i is a robot-mountable version to allow for semi-automated and automated surface treatment. 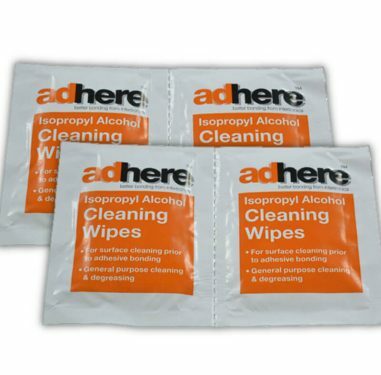 Pre-saturated IPA wipes are lint-free cleaning wipes containing 99% pure isopropyl alcohol (also known as IPA, isopropanol or iso-propanol) for all-purpose cleaning and degreasing, and surface preparation prior to bonding, coating or printing.